Engineered Wood Flooring and Under Floor Heating! If anyone is looking forward to achieving the beauty of hard wood floors at home without paying much, engineered floors are undoubtedly one of the best options. 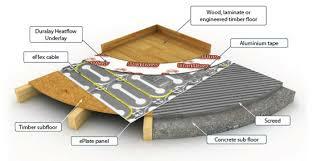 Engineered floors can be layered on wood or concrete and in some cases over the existing flooring. The best part about this flooring is that it can be layered without any problems and the process is pretty quick. For the people who believe in long term benefits, engineered wood flooring is the best option, as it is durable and is referred as dimensionally stable. Most types of engineered floor can even be installed using radiant heat systems, which can thus serve as the floating floor. The feature to act in accordance with under floor heating is quite strikingly different, and is one of the leading benefits that sets engineered wood flooring apart from others. This under floor heating technology dates back to Roman times, and was recently voted as the most useful heating invention to date by the British HVAC Industry. It is one of the most blindly trusted conceptions that under floor heating is highly expensive and difficult to maintain, but in reality it is a less expensive heating solution than radiators. Engineered wood flooring is considered the perfect basis for the installation of under floor heating than other flooring materials. Engineered wood flooring uses more under floor heating because of the large amount of resistance to movement. The other benefit is that the heat generated spreads more evenly through a wooden floor. This helps to reduce the hot spots created with other flooring. It is advised that before installing an engineered tile, people should properly prepare the sub floor. Engineered wood floors come pre-finished, sealed and sanded. 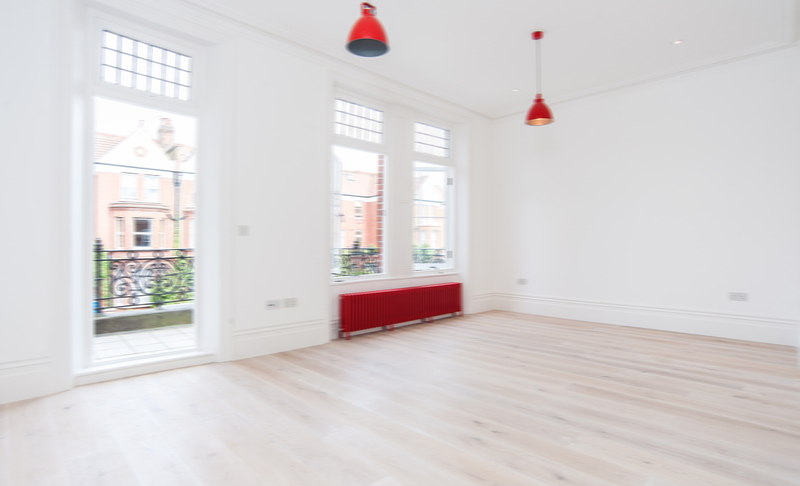 It should be also noted that to avoid potential damage or dent to the tiles, people can get help from a professional company, dealing in wooden flooring in North London, who can give an impeccable service without any issues.